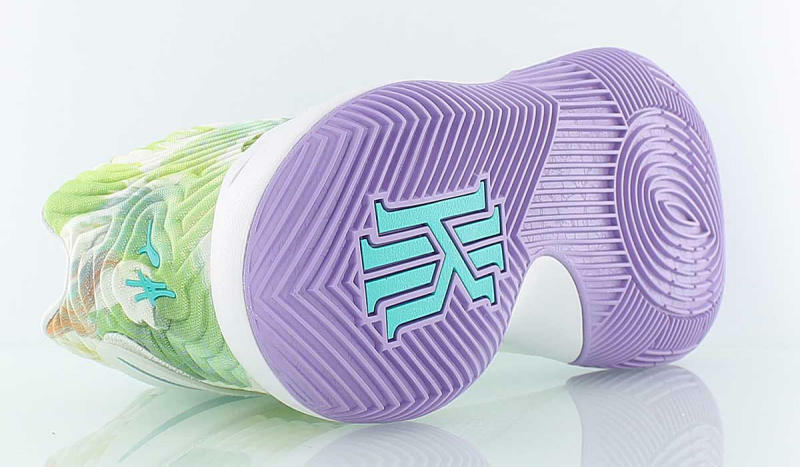 Have you seen Nike Basketball's Easter Collection? 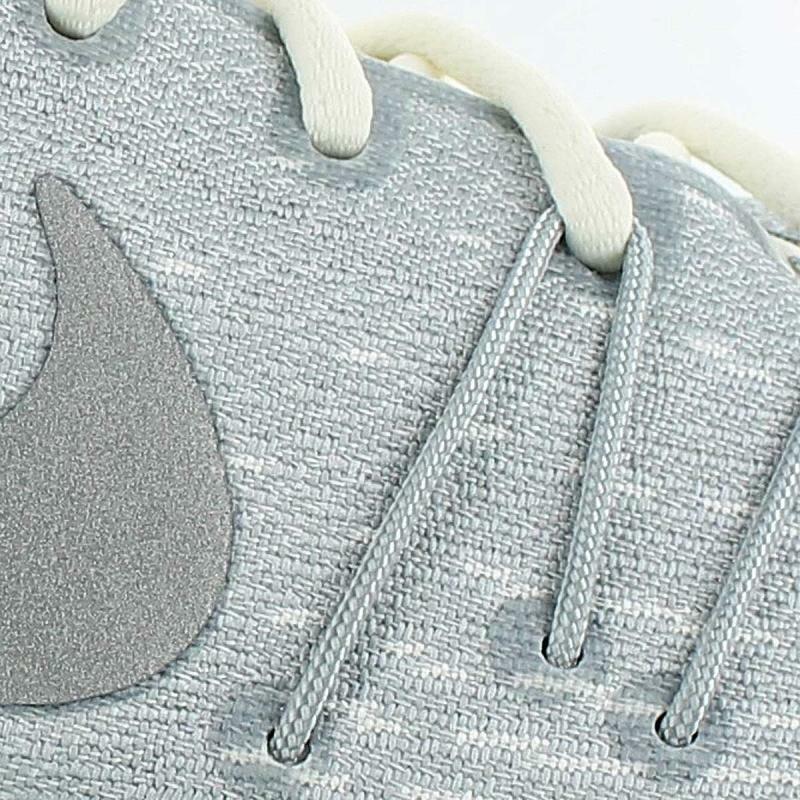 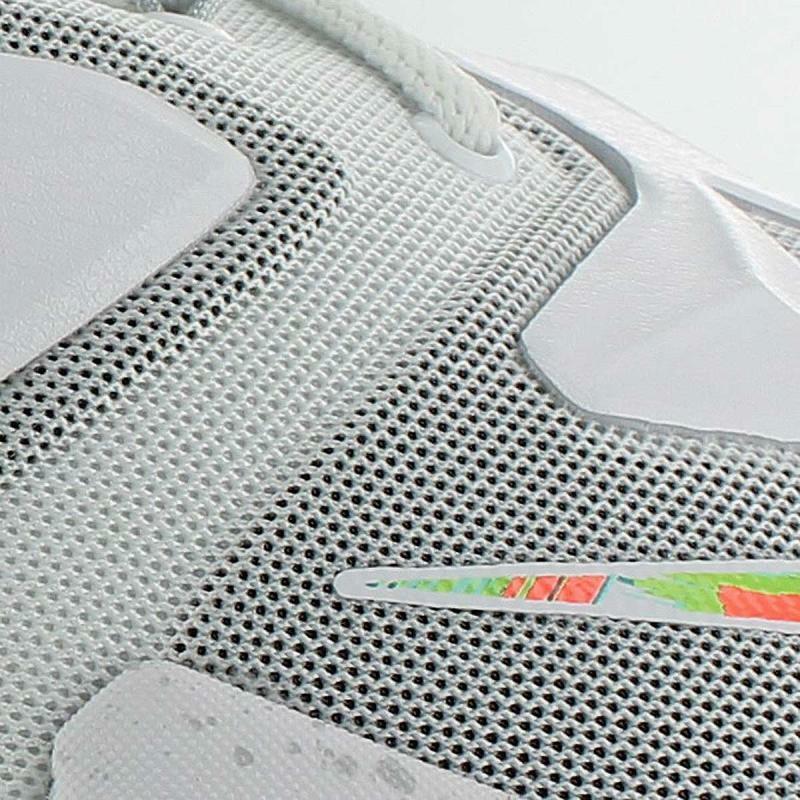 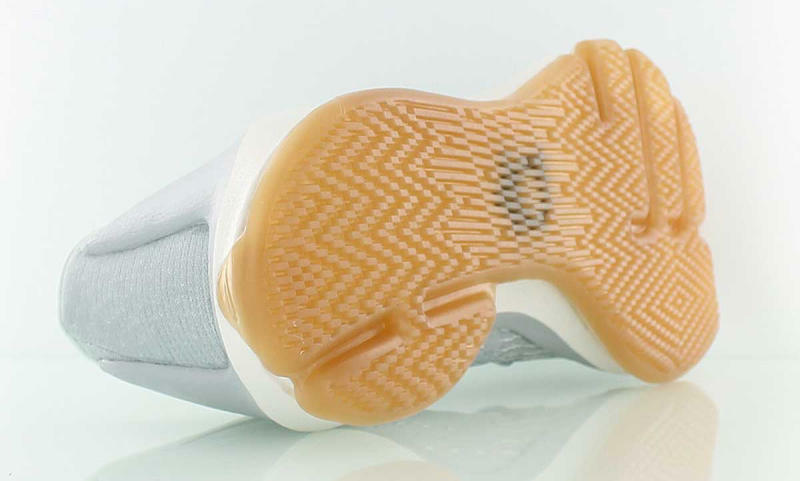 Here is what the swoosh brand has to offer. 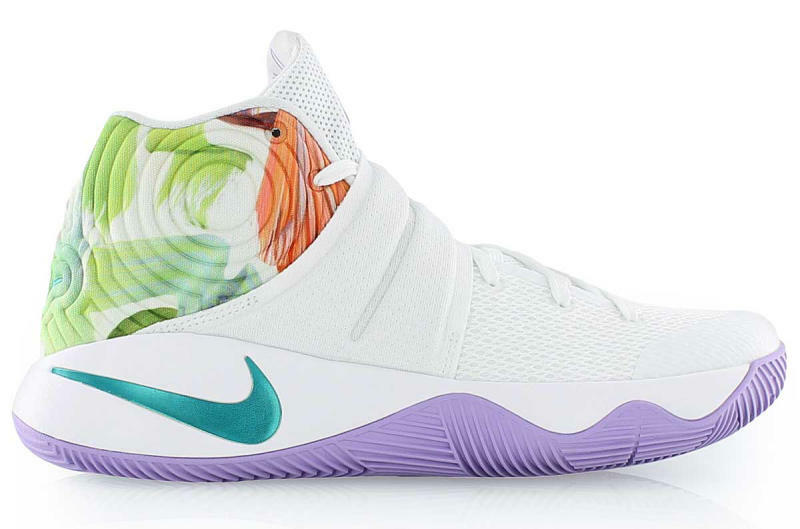 Four signature models namely: Kyrie 2, Lebron 13, Kobe 11, and KD 8 will carry different color schemes for this said collection. 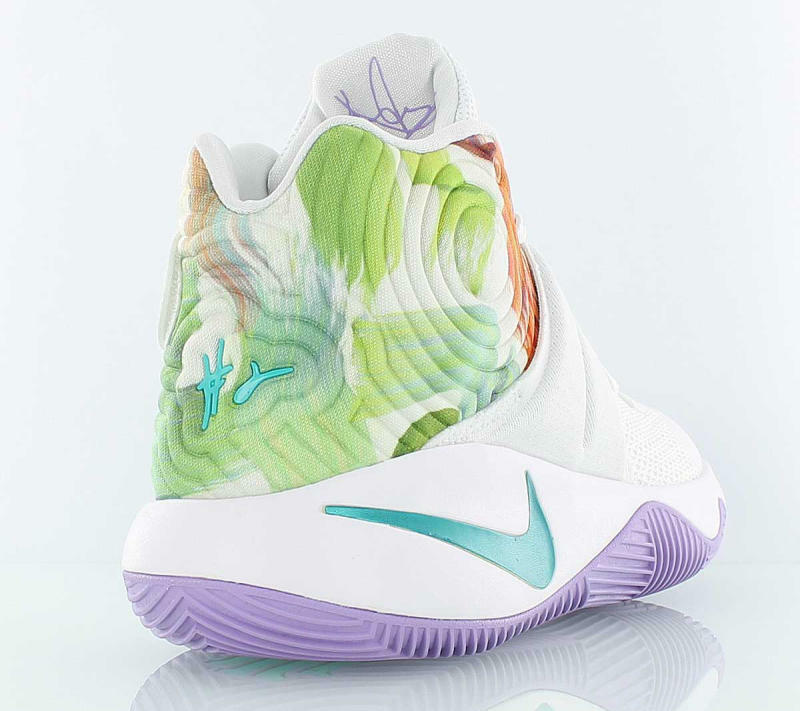 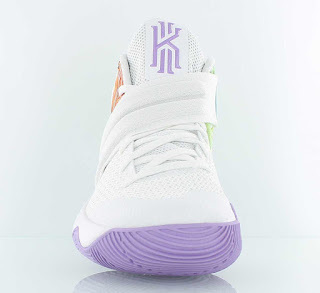 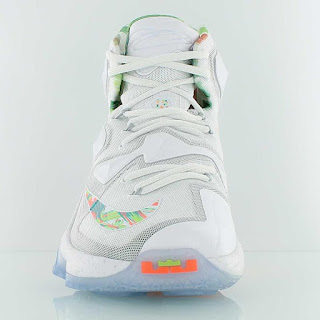 For the Lebron 13 and Kyrie 2, pastel colors accents were used but has white upper for the majority which for me represented the whole Easter theme in a subtle manner. 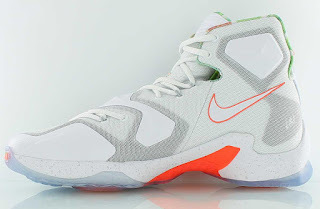 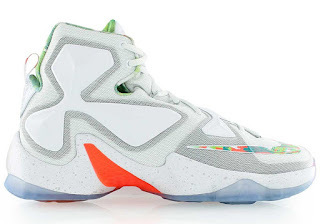 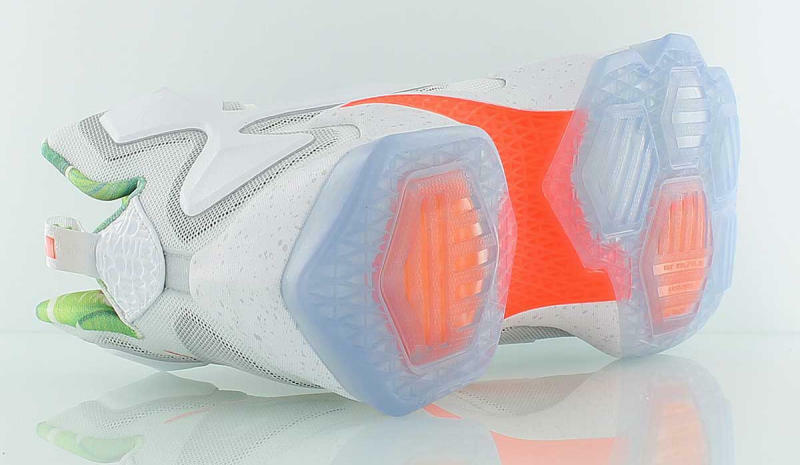 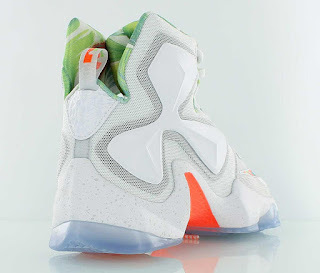 I have no complaints at all as it really does look fresh even for the Lebron 13 who is built like a tank. 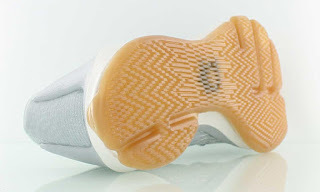 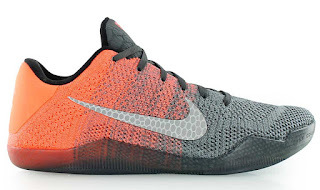 These are the ones that I would personally rock off court, personally. 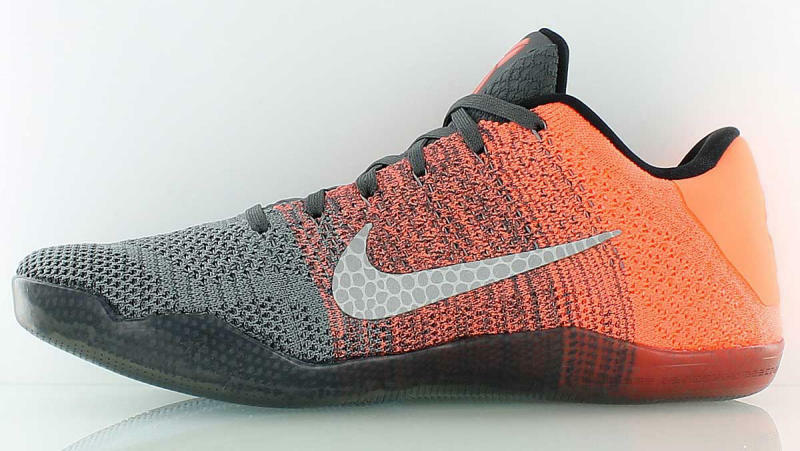 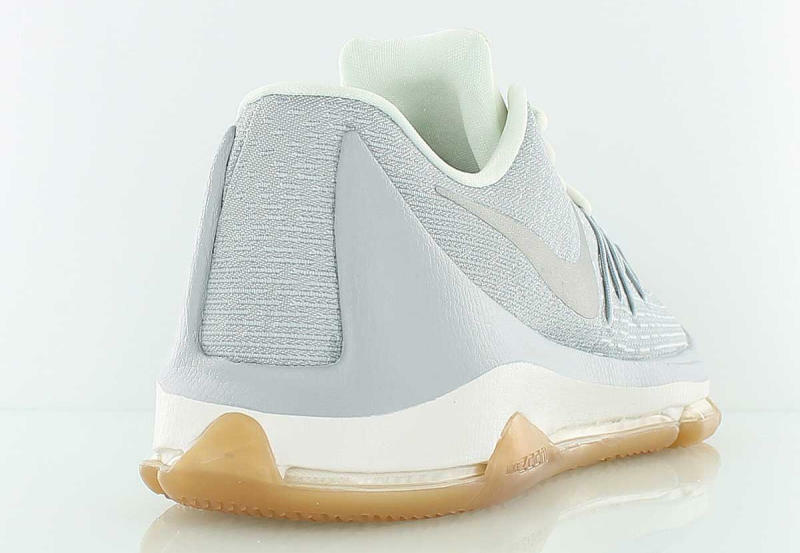 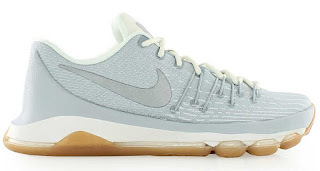 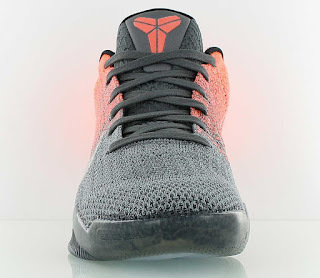 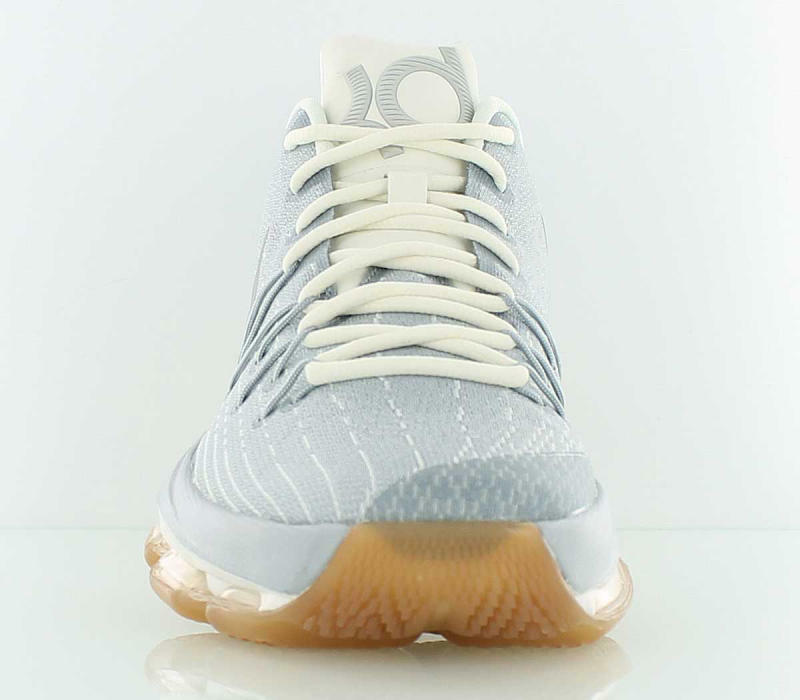 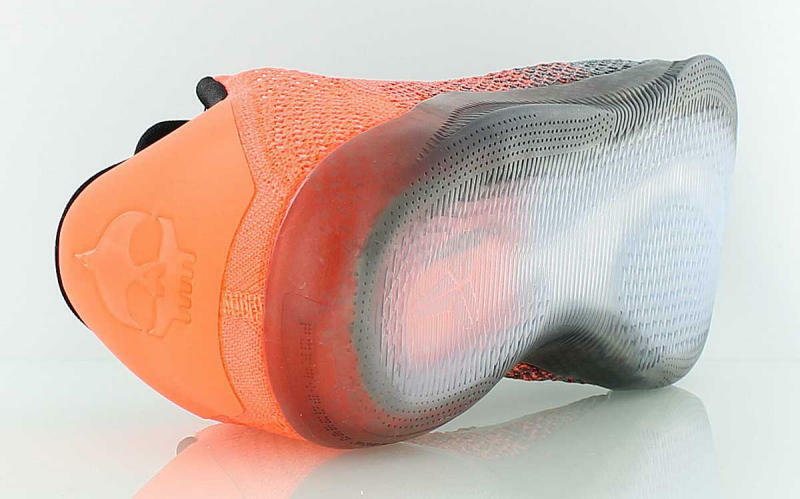 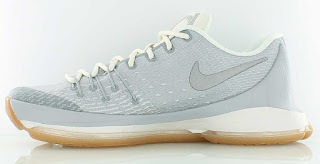 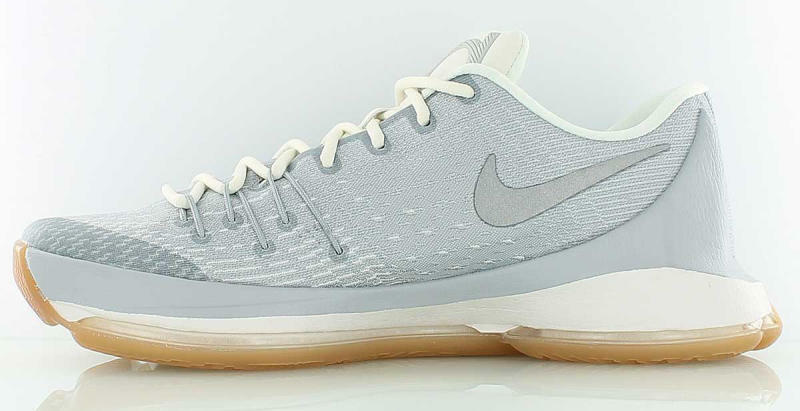 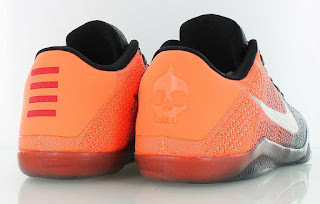 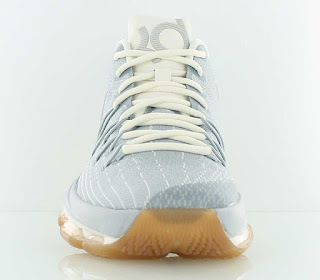 For the KD 8, grey upper with a gum sole which in my opinion together with the Kobe 11 having an orange and grey hues on the Flyknit upper suits more on court. 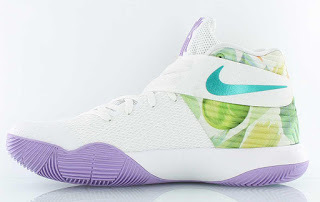 The Nike Basketball Easter Collection releases on March 25, 2016. Do you love this year's Easter collection? Which one will you cop? 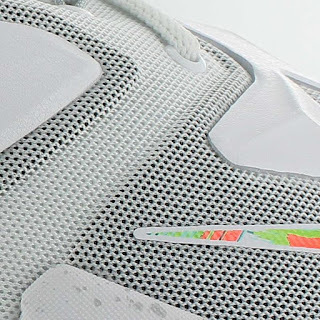 Feel free to sound off on the comments box below. The Nike Basketball Easter collection will be available today, March 26, 2016 at Titan Fort, Alabang, Shang, G5, UPTC and Webstore and tomorrow at Titan Ronac.